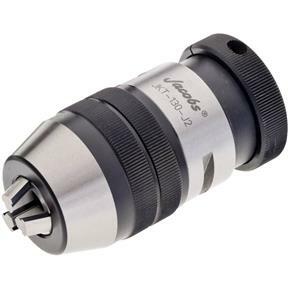 Made for high-accuracy applications, such as CNC machining, these precision chucks are certified to .0016 T.I.R. or better. Chucks feature self-tightening construction, which automatically increases tightening force proportionately to increased torque. 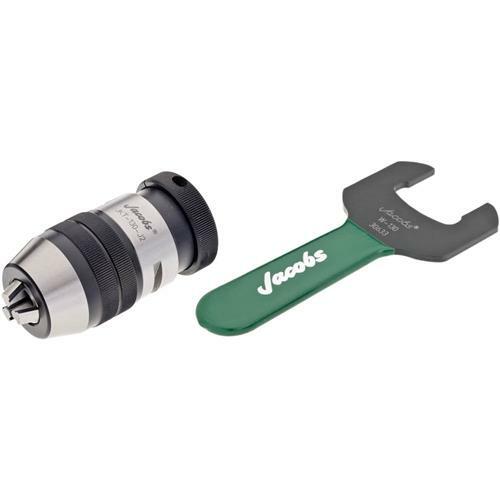 All components are hardened to maintain accuracy under demanding professional use. Versatile Jacobs® Taper permits use with a wide variety of tools. High precision chuck with smooth as silk operation. Highly recommend!